Why Buy at Herb Chambers Lamborghini Boston? For a luxury driving experience like no other, come get behind the wheel of a new Lamborghini at Herb Chambers Lamborghini Boston. 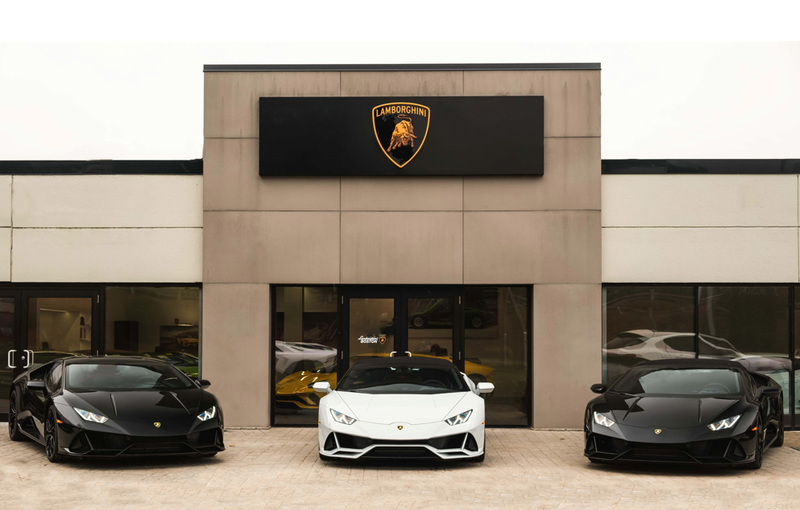 Our Lamborghini dealership in Boston, MA, is a first-class destination for all things Lamborghini, whether you're shopping for a new addition to your Lamborghini collection or you need to bring in your exotic car for professional Lamborghini service. No matter what you need us for, our Herb Chambers Company dealership goes above and beyond to ensure that you become our top priority! If you're shopping for a new Lamborghini in New England, there is no better place to buy than at Herb Chambers Lamborghini Boston. 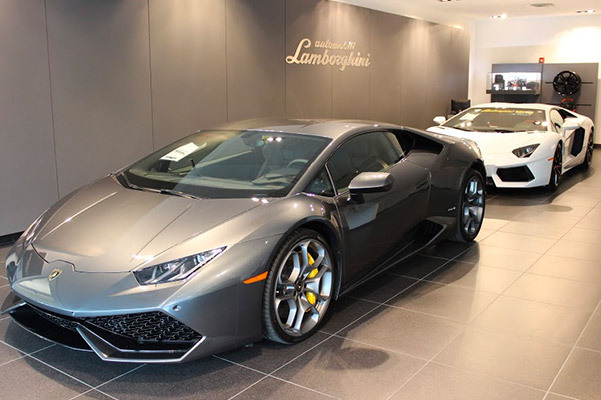 Our inventory includes new Lamborghini Aventador Roadsters and Lamborghini Huracan Coupes, allowing you to find the exact new Lamborghini model you've been searching for. Want to know more about the Lamborghini Urus? Our Lamborghini finance and sales teams will be happy to speak with you in detail about any of the Lamborghini models we sell. And when it comes time for Lamborghini repairs and maintenance, you'll want true professionals handling the service of your vehicle. 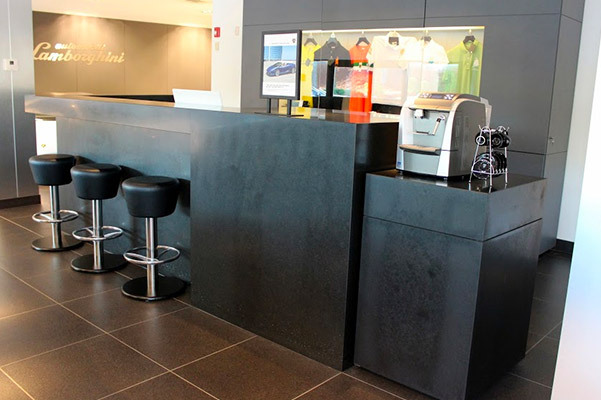 We invite you to schedule Lamborghini service online to book your next appointment!